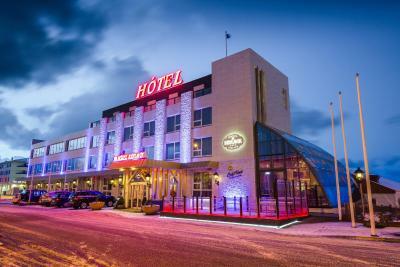 Lock in a great price for Hótel Keflavík by Keflavík Airport – rated 8.4 by recent guests! Proximity to the Airport. Wasn't able to take advantage of all the amenities. The staff was very friendly. The location is very convenient to the airport. The breakfast started early and was very nice. All around a great experience. We stayed here on a one day stopover on the way to europe. This is a family run business and the owner is in the hotel during the day. The breakfast (free with the room) was one of the best I have ever seen with lots of variety to include even pizza. The staff were friendly and most helpful. V landed early n d staff allows us to checkin. Service was good. Thanks would recommend ppl to stay there. Clean, convenient and quiet. Good value for the money. Great breakfast. Helpful and friendly staff. Free shuttle to the airport. Absolutely wonderful staff!!! Excellent breakfast!!! The hotel and the food was amazing. We looked foward everyday for breakfast because it was so good. You would be staying at an amazing hotel, great food and great staff, that is cheaper than other hotels. You get more than what you pay for! 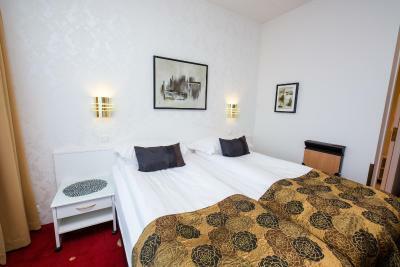 Hótel Keflavík by Keflavík Airport This rating is a reflection of how the property compares to the industry standard when it comes to price, facilities and services available. It's based on a self-evaluation by the property. Use this rating to help choose your stay! Just a 5-minute drive from Keflavík International Airport, this hotel offers free parking and a free 1-way transfer back to the airport. 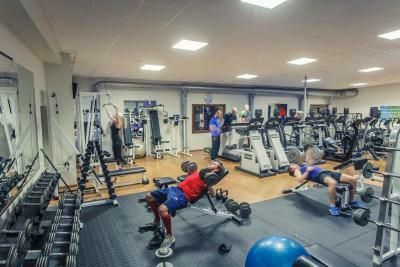 WiFi, gym and sauna access is also free. Tea/coffee facilities, a mini-bar and satellite TV channels are standard at Hótel Keflavík. Some rooms have seating areas and Atlantic Ocean views. Beverages are available at all time and breakfast is served from 05:00. Staff can book local restaurants, trips to the unique Blue Lagoon or whale watching safaris. Vatnaveröld Water Park and the Viking World Museum are within walking distance. 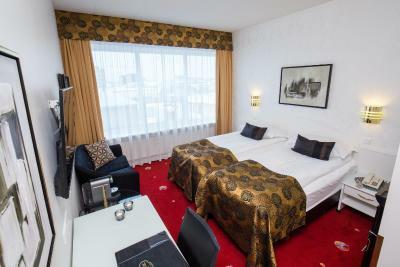 When would you like to stay at Hótel Keflavík by Keflavík Airport? 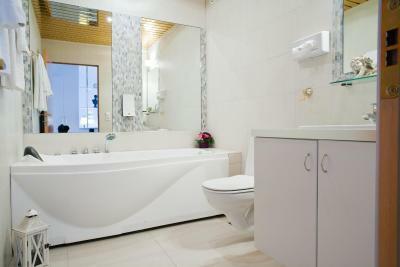 Air-conditioned room with a tea and coffee facilities, a mini-bar and private bathroom. 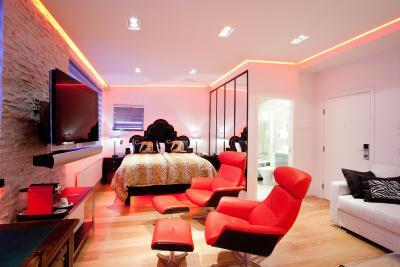 Has a minibar, desk, multi-channel TV, along with tea/coffee facilities. This air-conditioned room features a sofa. There is also a private bathroom, as well as tea/coffee facilities, a mini-bar and trouser press. 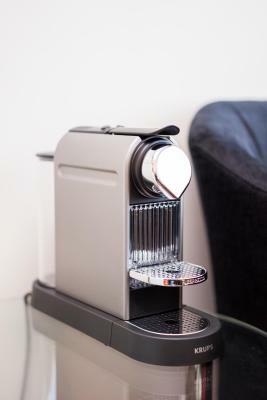 Featuring modern décor, this large air-conditioned room has a Bang & Olufsen TV, a seating area, mini-bar and Nespresso coffee machine. This very spacious suite features luxury amenities and furniture including a flat screen TV, 21" iMac computer, iPad and an docking station with a Bluetooth speaker. 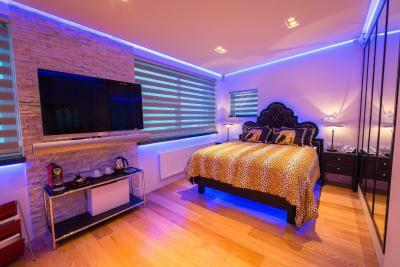 The room has a king size bed and a spacious seating area for up to 6 people. This spacious air-conditioned suite features more space and a whirlpool bathtub, a sitting area and a private bathroom as well as tea/coffee facilities. 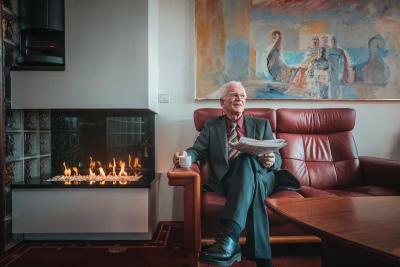 Hotel Keflavik has been owned and operated by Steinþór Jónsson and his family since its foundation in 1986. 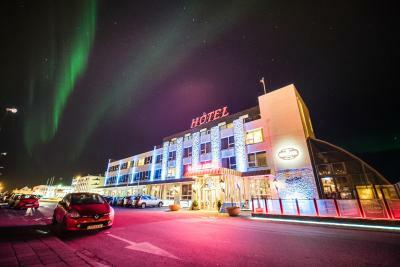 It is one of the few hotels that have been run successfully in Iceland for that time period. As a family run hotel, Hotel Keflavik still put's emphasis on professional service and helpful staff to make the most out of your valuable Icelandic trip. House Rules Hótel Keflavík by Keflavík Airport takes special requests – add in the next step! Hótel Keflavík by Keflavík Airport accepts these cards and reserves the right to temporarily hold an amount prior to arrival. Please note that the complimentary 1-way airport shuttle is only from hotel to the airport. Contact the property directly for the current schedule. It must be booked at least 1 day in advance. Please inform Hótel Keflavík by Keflavík Airport of your expected arrival time in advance. You can use the Special Requests box when booking, or contact the property directly using the contact details in your confirmation. The staff were excellent and we were upgraded on the night of our arrival which was a surprise and the room was beautiful. A very comfortable hotel close to the airport. High standards of food in the restaurant. Helpful staff. Provided power adapter to charge phone and advised on local attractions. Breakfast included. Nice room with TV and coffee machine and kettle. Paper-thin walls, so you hear your neighbors very well, which is not great if you have an early flight and want to sleep. Room is on the small side and could have been cleaner. Staff were helpful and friendly. Airport shuttle even early in the morning. Terrific variety at breakfast. I needed to modify my initial reservation, and even though the error was mine, the staff were friendly and fast in helping to get it fixed. Very easy to check in and out. And an early breakfast was really nice !! The hotel is recently refurbished and was lovely, clean and modern. The breakfast buffet was delicious, with lots of variety and beautifully presented. 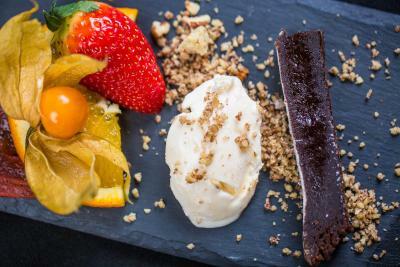 Healthy and sweet options available. Our daughter loved it, and she loved her pull down bed. Charming. Bed was smaller for 3 people, perhaps a child bed would have been comfy but the rooms are small too so no space for extra bed. Bar liquor prices are little high! Ideal location as it’s veru close to airport and blue lagoon! 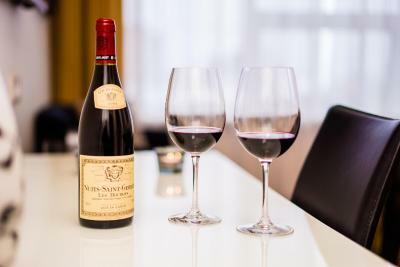 Shops and restaurants nearby makes it convenient for longer stays too. The triple bed room is not actually three beds but one double bed and an extra very low bed that doesn’t have an actual mattress but three pieces of some sort of pillows so it’s very uncomfortable. The hotel is under renovation-the hallways and it will look really good when all of it is done. I wish they’d put more attention to rooms, they are a bit old looking and very small. The breakfast was good in selection but all the hot dishes were cold already and we came early. The staff was nice and the restaurant is great!